Anorak No. 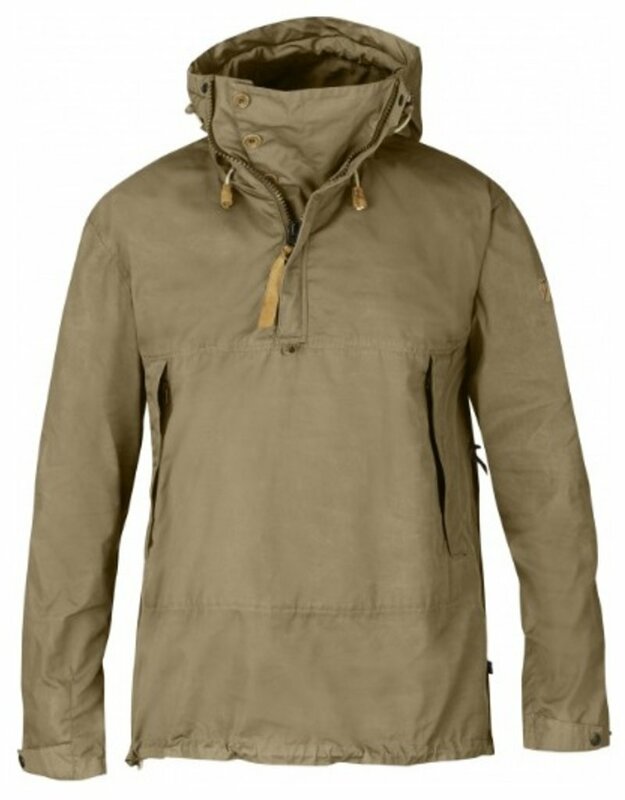 9 is a durable touring anorak for slightly warmer conditions and higher levels of activity. The hood has the same construction as its sister model and can be adjusted for a perfect fit around the head, with a stiff brim that can be folded back at two angles depending on whether you want maximum wind protection or more peripheral vision. 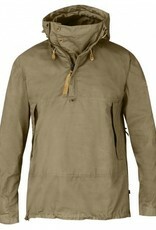 When not being worn, the hood forms a high collar that keeps the neck warm.